We’re now at 146 cases of illness due to E. coli infection, including 23 cases of hemolytic uremic syndrome, 76 hospitalizations and one death. Illnesses continue to be reported to the CDC. Arizona and Colorado have been added to the list of states with confirmed cases. 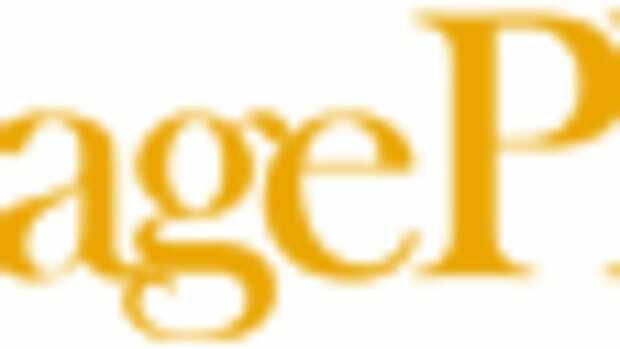 There are now 23 affected states: Arizona, California, Colorado, Connecticut, Idaho, Illinois, Indiana, Kentucky, Maine, Michigan, Minnesota, Nebraska, Nevada, New Mexico, New York, Ohio, Oregon, Pennsylvania, Utah, Virginia, Washington, Wisconsin and Wyoming. 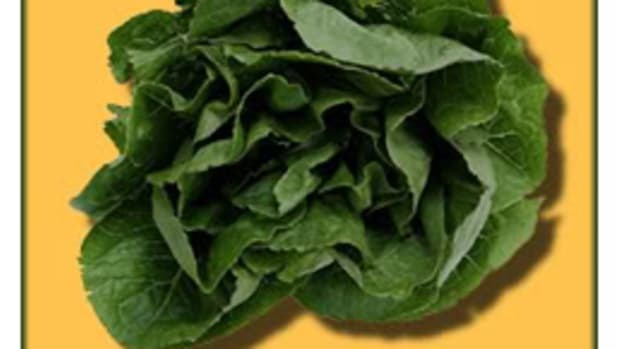 The New Mexico Department of Health announced it has linked a sample from a package of spinach with a patient’s illness. The package that tested positive was Dole Baby Spinach, Best if Used by Aug. 30. The FDA advises consumers to avoid eating fresh spinach or products that contain fresh spinach until further notice. 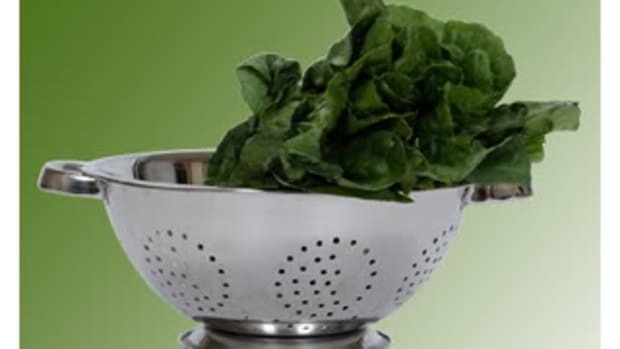 Fresh spinach includes bagged spinach, spinach in a clamshell and loose spinach purchased from retail establishments (supermarkets, restaurants and farmer’s markets). On Tuesday, RLB Food Distributors of West Caldwell, New Jersey, initiated a voluntary recall of certain salad products that may contain spinach with an “Enjoy Thru” date of 9/20/06. 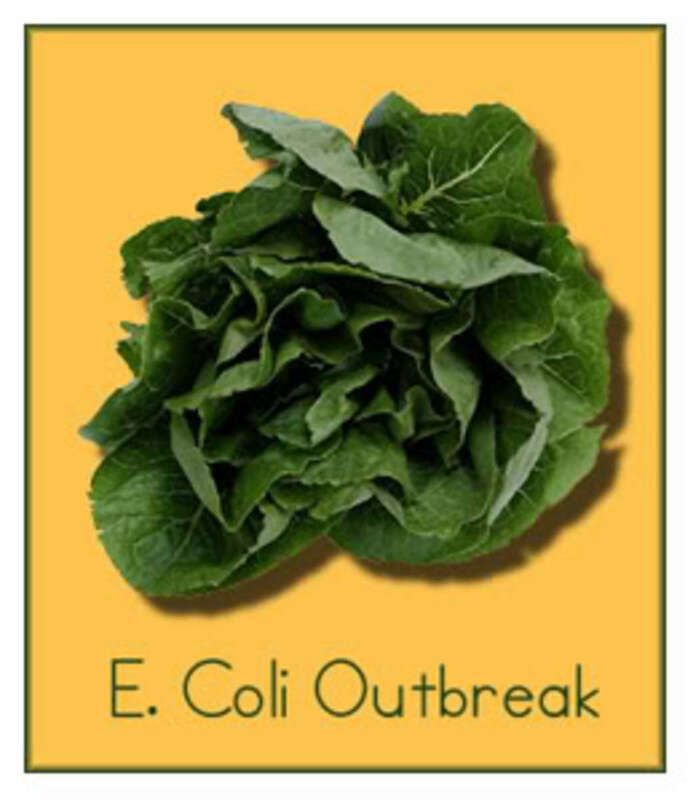 Products recalled are Balducci&apos;s Mesclun Mix 5 oz., Balducci&apos;s Organic Baby Spinach 5 oz., Balducci&apos;s Mixed Greens 5 oz., FreshPro Mesclun Mix 5 oz. 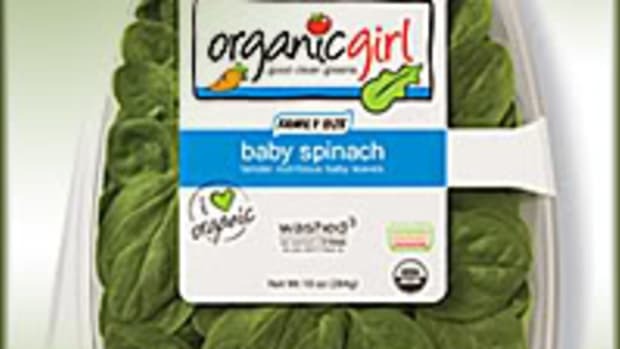 , FreshPro Organic Baby Spinach 5 oz., FreshPro Mixed Greens 5 oz., FreshPro Salad Mix with Italian Dressing 4.75 oz. and FreshPro Salad Mix with Ranch Dressing 5.25 oz.